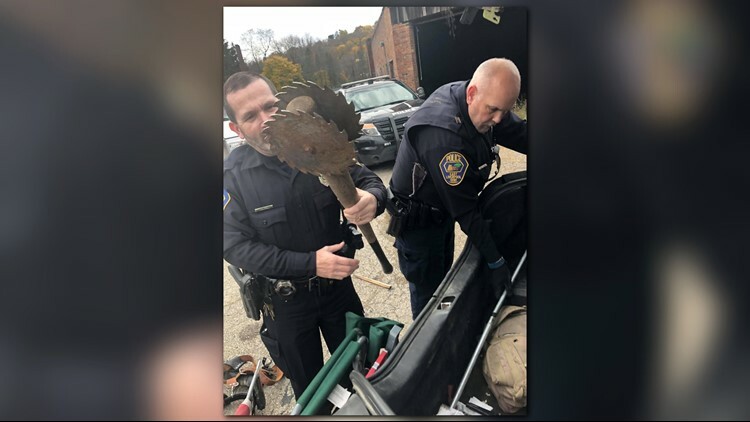 EAST LIVERPOOL, Ohio -- Police arrested a man known as a local "zombie hunter" after finding a collection of bizarre weapons in his car. Officers responded to the abandoned Riverview Florist property after receiving a report of a strange person hanging around the area. Officers encountered the man carrying a large knife and took him into custody. 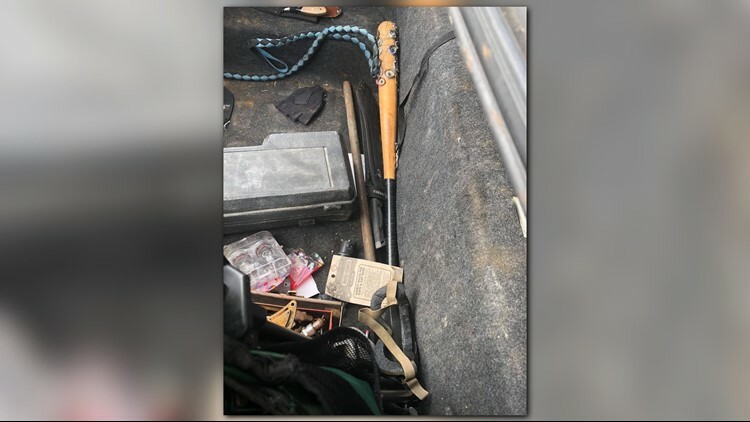 A search of the man's car revealed a loaded gun with multiple magazines of ammunition, various knives, several crossbows and arrows, modified baseball bats and "other odd weapons and accessories." According to WFMJ, the man was identified as 22-year-old Dillon Lockhart. WFMJ says Lockhart is charged with criminal trespassing and improperly handling a firearm in a vehicle. Court dockets say Lockhart pleaded not guilty to the charges. 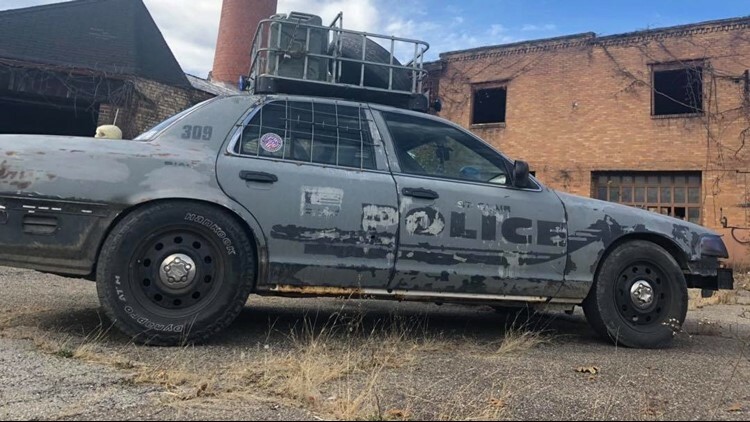 WFMJ also reports that police say Lockhart has been known to travel around the area dressed as a "zombie hunter."